was not unlike any other nine-year-old four days before Christmas. She was overflowing with joy, excitement, and wonderment for the upcoming holiday. On December 22, 2012, the Bacho family, which consisted of Abby, her two sisters, her mother and father, and her grandfather, cherished a full day of activities. They had enjoyed the local roller skating facility, attended Mass and savored dinner out. As the day was coming to a close the family decided to partake in some tours of neighborhood homes adorned with festive Christmas lights… that’s when everything changed. The Bacho family was involved in a horrifying car wreck caused by a teen driver. 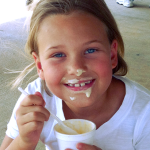 Abby and her father were life-flighted to separate trauma hospitals in Atlanta. 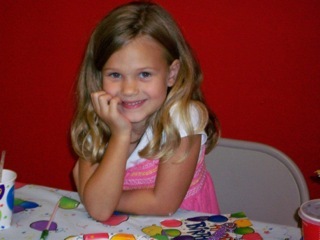 Abby’s father would remain in a medically induced coma for 4 weeks; however, gradually recovered. Our Abby would never recover from her injuries. Abigail Gracen Bacho became an Angel on Christmas Day. She gave the most precious gift. The Gift of Life through Organ Donation. 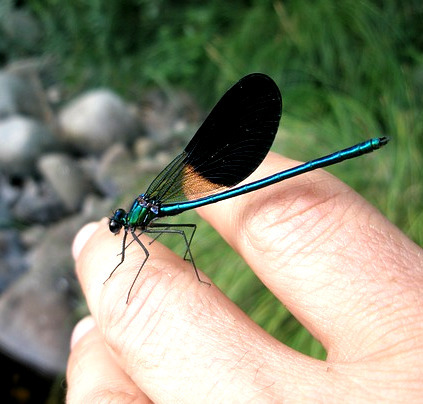 Dragonflies embody the quality of living IN the moment and living life to the fullest. Abby did just this and enriched others in the process. She was bursting with life, love for her family and friends, and her faith. Abby had a passion for singing and performing, and met everyone with a SMILE. Abby’s Angels Foundation encompasses everything Abby. Through this foundation, we invite you to know her. Our extraordinary Abby. Abby’s Angels Foundation will be her legacy. A legacy of LOVE and GIVING. For there is nothing greater than this. For videos about Abby please follow us on YouTube!